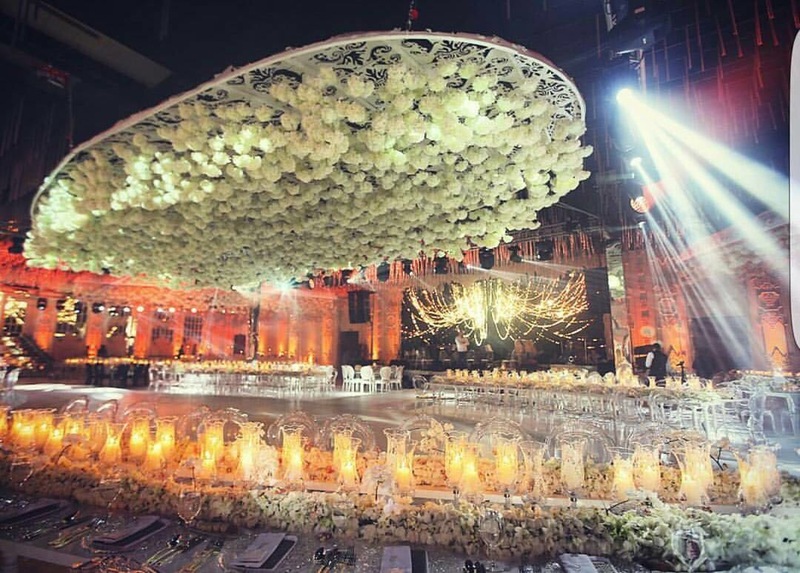 International Designer Mohamad Najem has been in business since 2000. First, starting out in Dubai and now continuing the business internationally with opening a branch in NY in 2013. 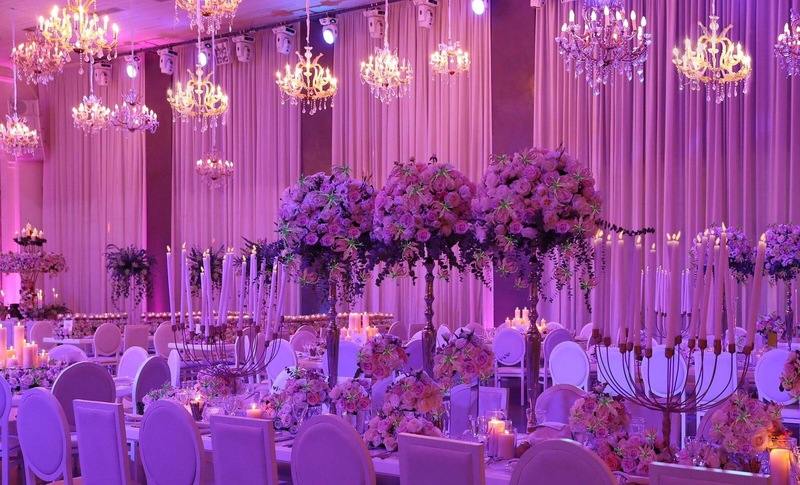 Our designer continues to design weddings and events for the Royal Families in the Dubai, Abu Dhabi, and Qatar; as well as designing weddings and events for our clients in the Tri-State area. We welcome you to look at some of his portfolio on this site.